Sweeties its about the time of the year again. Malls are all jam-packed. The season is so timely for a MOA Saturday date. This post is quite late though. Sweet boyfie is really supportive in not letting me drop by in Watsons hahahaha. Oh well he knows very well that we will spend an hour or so browsing new products. I rarely visit beauty shops now so is my only chance! Teehee sorry. The prices of their products is really affordable. I think their target market are students. But not too bad for girls in a budget as well. 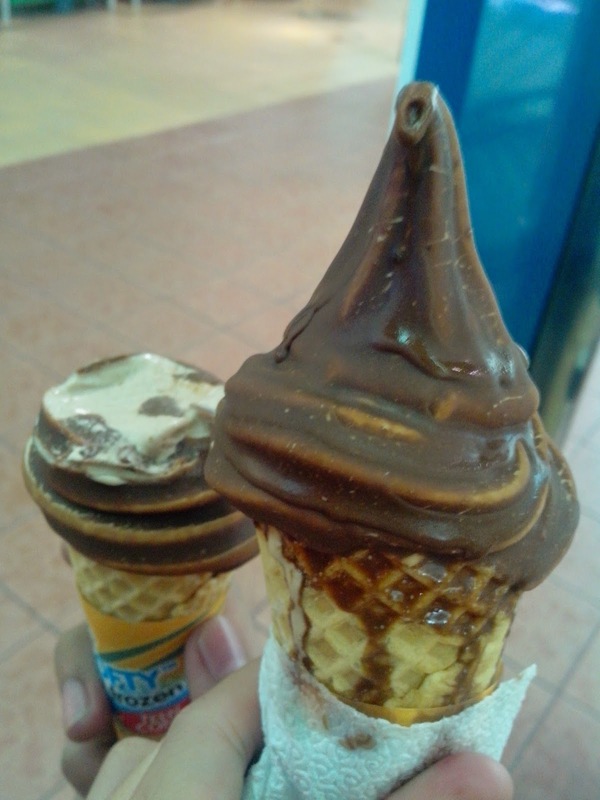 Nothing over P200. 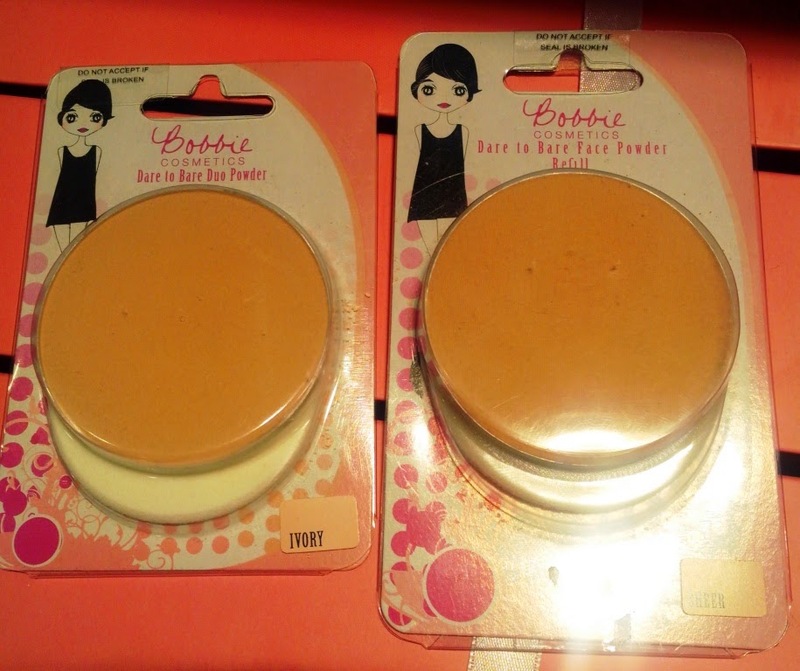 For testing purposes I bought Bobbie Cosmetic Dare to Bare Face Powder refill in sheer. I remember seeing at least three shades for both face powder and 2-way foundation. I don't really mind getting the powder with the case, I mean hello its pink! It is not just pink, its metallic pink! <3 Ooh +1 for that. But I don't want to waste the case if the powder does not work on me so I settled for the refill. Really economic. Bobbie Cosmetics Dare to Bare duo powder (2 way foundation) is offered in 3 shades just like the face powder. I noticed the amount of product is less compared to the face powder. The not-so-good news is that it contains paraben. Ooops this is a refill. I must say though that their shade selection is quite limited. The lightest shade they offer is far from the other face powder shade I was using. My aim is to find a new face powder with effects comparable to my past face powder. I tried Bobbie Cosmetics face powder alone and it gave me a smooth flawless finish. But because shade is not as light like I've mentioned it did not gave me the brightening skin effect. I also tried this on top of my moisturizer and bb cream combo. It was good, same look when I used it alone. I must say it is good for touch ups. It absorbs oil and finish is matte. I tried using Bobbie Dare to Bare Face Powder with kabuki brush but the free sponge does so much better. It delivers light to medium finish. I apply it with a pat-pat motion so I can adjust the coverage easily. Blurs out pores, talk about flawless finish! Yes sure! Next time with the lovely pink case. 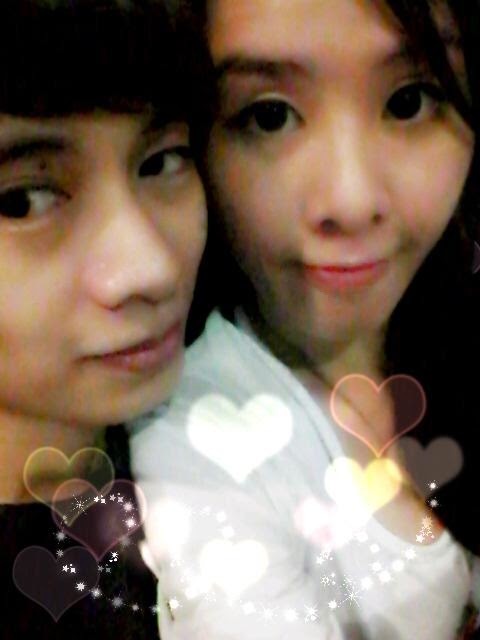 I want to share snapshots from this Saturday date! 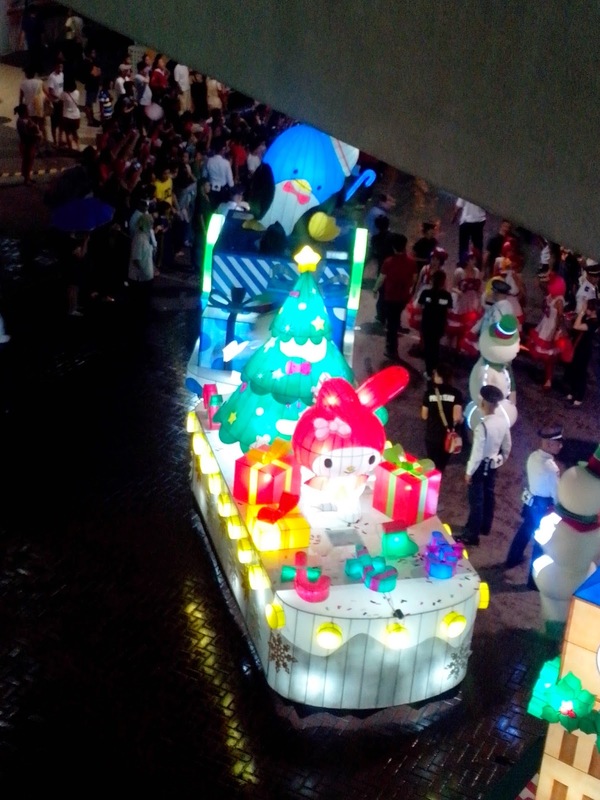 Melody parade which screams, oh its Christmas!